Reynaers is known as an ‘aluminium systems company’. We design and thoroughly test our products before making them available to a network of fabricators as a kit of parts. These experienced fabricators buy the kits from us and make the windows and doors according to our strict guidelines. 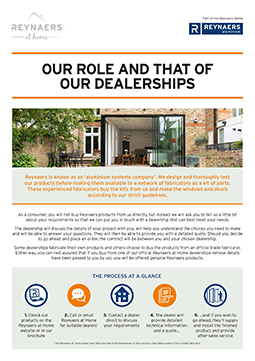 As a consumer, you will not buy Reynaers products from us directly, but instead we will ask you to tell us a little bit about your requirements so that we can put you in touch with a dealership that can best meet your needs. The dealership will discuss the details of your project with you, will help you understand the choices you need to make and will be able to answer your questions. They will then be able to provide you with a detailed quote. Should you decide to go ahead and place an order, the contract will be between you and your chosen dealership. Some dealerships fabricate their own products and others choose to buy the products from an official trade fabricator. 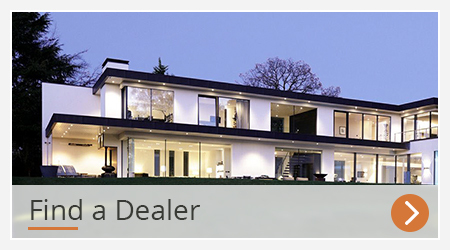 Either way, you can rest assured that if you buy from one of our of official Reynaers at Home dealerships (whose details have been passed to you by us), you will be offered genuine Reynaers products. Ask the dealer for some references in your local area. 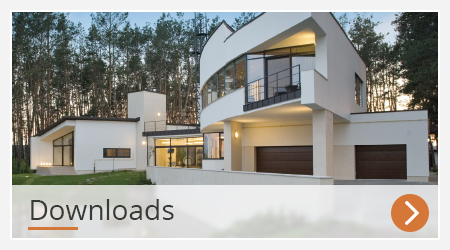 There may be other home owners in your locality that are willing to share their experiences and show you their installations. What glass specification are you getting? How will the window or door open and close? How will the door or window lock? What guarantee / warranty do they offer? Have they supplied drawings / diagrams of the final product? Ensure that all relevant information is detailed in writing so that you can refer to it at a later date if needed. There is a wealth of information that can be found online. Search for online review sites that have reviews for the company you are in discussions with. While we do everything we can to ensure we are working with a network of quality dealerships, we do not have complete visibility of their ongoing manufacturing processes or quality standards so it is important that you are comfortable with your choice of dealer before proceeding with any purchase. In the unlikely event that you have a complaint, it is important that this is taken up with the dealership you’re in contract with. Rest assured that we will be active in supporting the dealership to find an appropriate resolution.